Pictured at the event are Lisa Roberts QC, Sally Penni (founder of Women in the Law UK) and Baroness Hale. 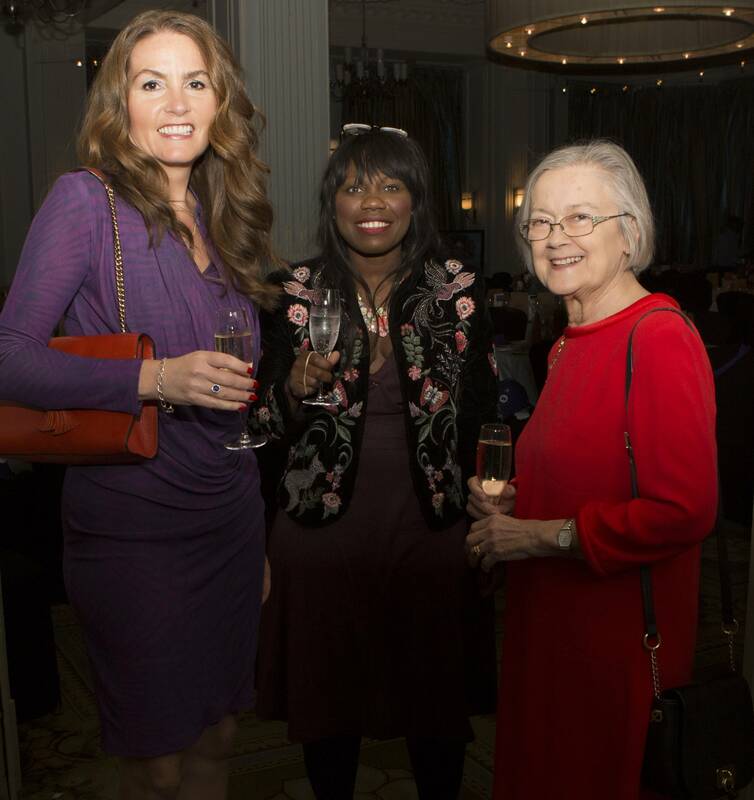 Chambers also took a table at the event, attended by a number of our members and our guests. 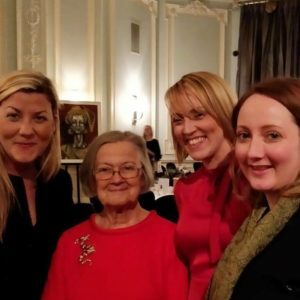 The event was attended by around 200 people from the legal profession with Baroness Hale, herself a former member of the Northern Circuit and the first female President of the Supreme Court, as the guest speaker. Members in attendance were as follows: Lisa Roberts QC, Richard English, Katie Jones, Rachel Cooper, Marianne Alton, Emma Gilsenan and Ellen Shaw. Former member of Chambers HHJ Libby Nicholls gave the introductory speech to Baroness Hale. In sponsoring the event, Lincoln House supported the fundraising for several charities including the Royal Manchester Children’s Hospital, for their support in the aftermath of the Manchester Bombings, Prevent Breast Cancer​, based at Wythenshawe Hospital, and Reign, a charity preventing child sexual exploitation through the training of police officers and social workers. 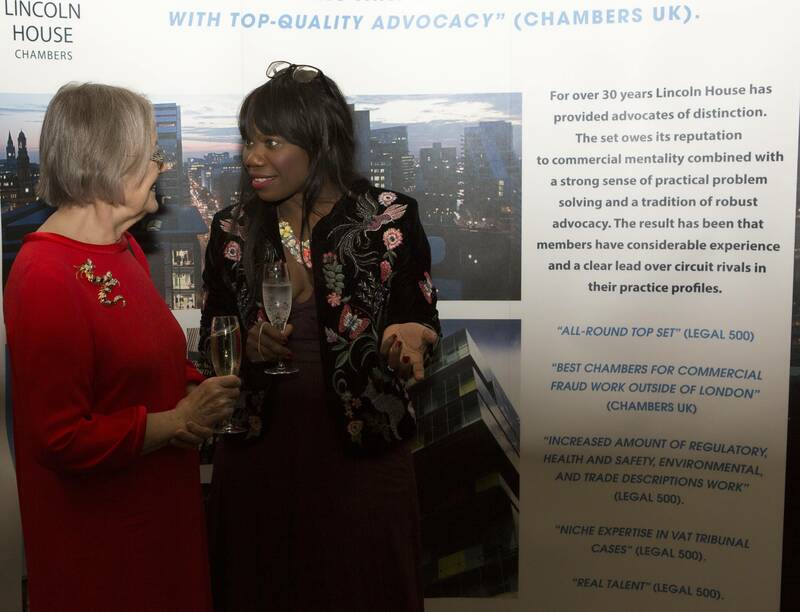 Those wishing to attend the event next year as our guests, where once again we have committed to sponsoring the champagne reception, should contact Jenny Quinn at LHC.